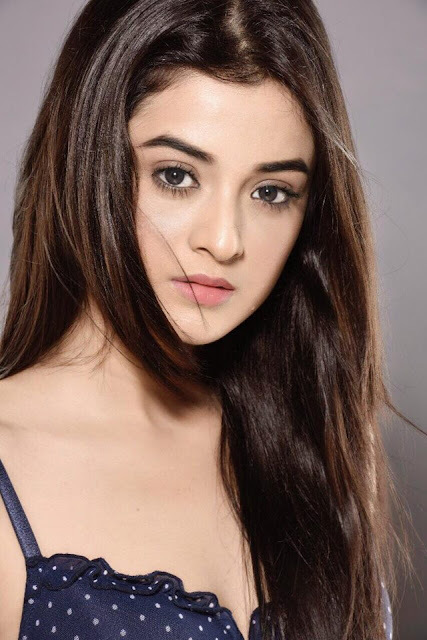 Darshana Banik is popular bengali model and actress who has made her mark in both the spheres as a promising star with a pretty face. 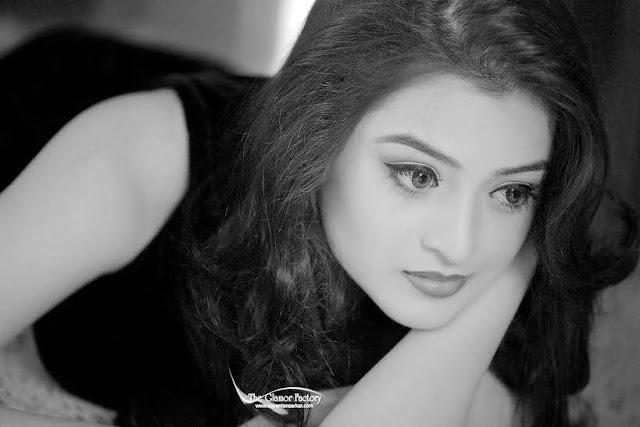 Darshana have been a regular face in several campaigns, the likes of Colors, PC Chandra Jewellers, Vodafone, Boroline/Eleen, FBB (Future Group), Vivel (ITC) et all. In the personal front, her family consists of her father, elder brother and sister in law. Her mother is no more there. Darshana did her schooling form Bidhannagar Municipal School and then switched to East Calcutta Girls’ College. 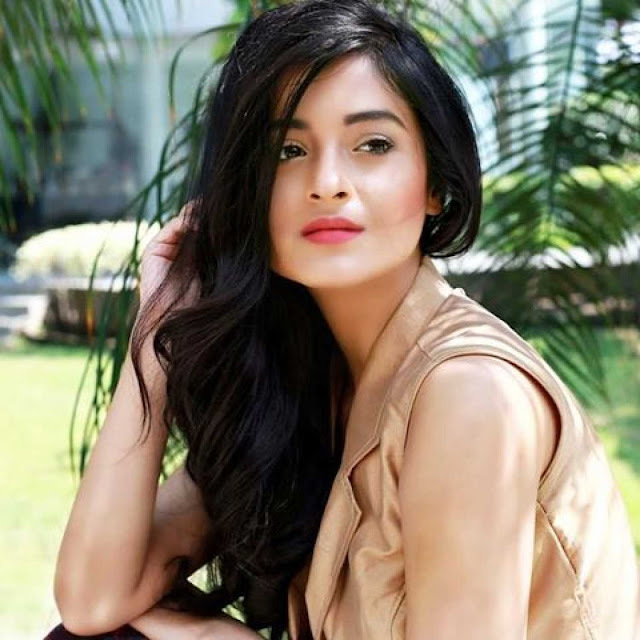 While she was in her 3rd year in her college she took part in a beauty pageant. That marked the beginning of her career. Darshana Banik has taken the leap to the big screen with Aschhe Abar Shabor. This is a 2018 Indian Bengali crime thriller film directed by Arindam Sil where the plot is about a Kolkata detective who believes a serial killer is using a dating app to select his victims.